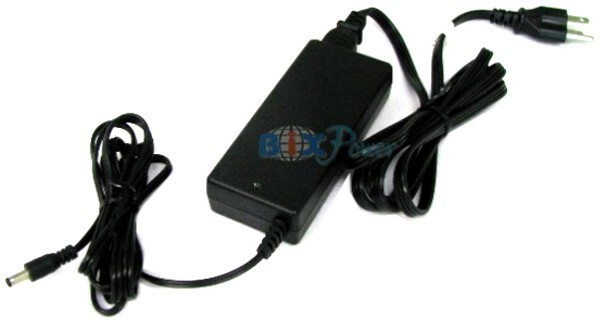 This AC charger works for our BP150, BP160, SP75 & SP100 batteries. 16V AC Charger for External Batteries. This AC charger works for BiX BP150, BP160, SP75, SP100 and other external batteries that accept 16V DC power input. 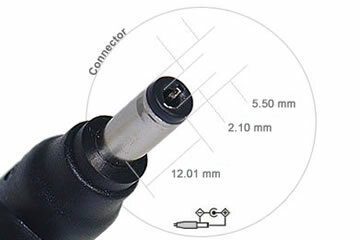 This battery has a LED indicator: when the power adapter output current > 300mA, the "Red" LED will light up, it means it is charging the battery. When the output current <= 300mA, the "Green" LED will light up, it means the battery is fully charged. UL, FCC, CE, GS Approved.